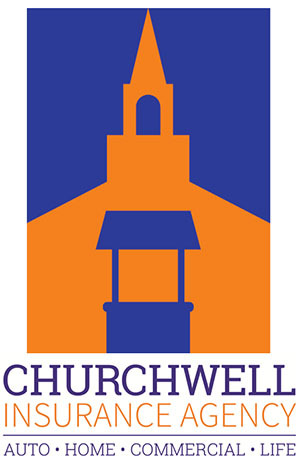 Insurance Agents Churchwell Insurance Agency. 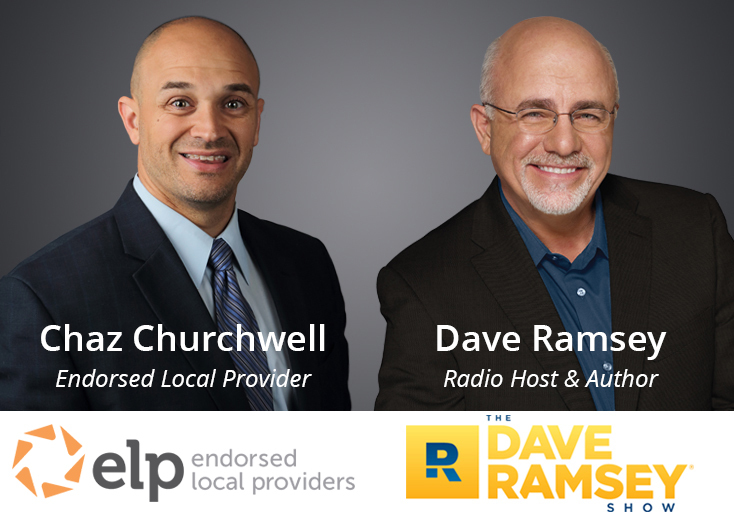 When you work with certified Dave Ramsey insurance agents like the trusted team at Churchwell Insurance Agency, you'll get all of the help you need finding affordable but quality insurance for your home and your vehicles. It is important to have insurance on these investments. It may help you to protect these investments from accidents and damage, including that associated with fires, theft, and vandalism. Though every policy is very different, it is possible to find affordable plans out there for any need you may have. And, we can help you to do just that. Did you know that sticking with the same home or car insurance company year after year does not mean you'll save money? In fact, you will often find more affordable rates if you make a switch. There's no benefit to remaining with one company long term either. 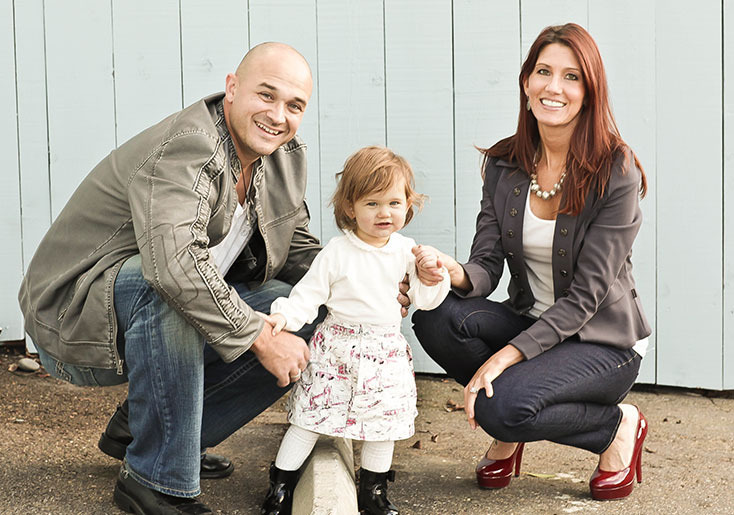 If you have not taken the time to compare your options in auto and home insurance lately, let us help you do just that. No matter where you live in the Southeast, give us a call. You can also begin the process of finding auto insurance and homeowners insurance right online. Request quotes from us using our comparison tool. This is done all online, and it takes just minutes to complete. 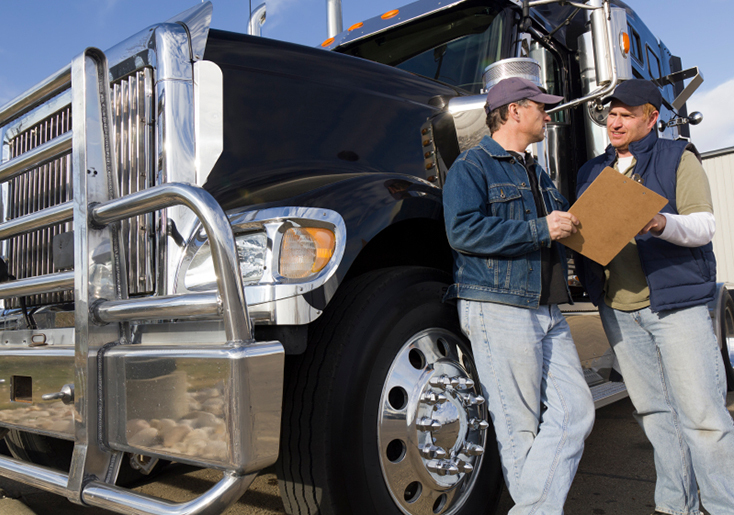 You'll get quotes from multiple carriers about the options available to you. This includes quotes from competing carriers with information about the rates and the overall features of each plan. Take the time to compare policies with us. You may find it is possible to get home insurance and auto insurance at rates significantly lower than what you are already paying. And, you may get enhanced coverage at the same time. Let the team at Churchwell Insurance Agency, an independent agency, help you to find a property or auto policy that is right for your unique needs. Website Development by EZLynx® • Churchwell Insurance Agency Copyright © . All Rights Reserved.